Capturing truth in a bottle? 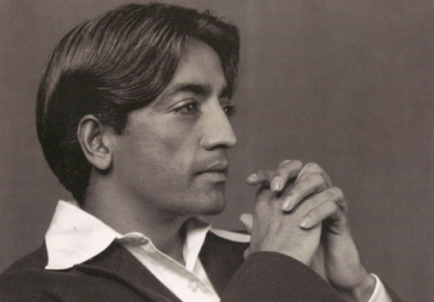 Krishnamurti was looking at issues much larger than the martial arts world, but his teachings certainly have influenced a number of martial artists, the most famous being Bruce Lee. Every time I read this quote, it reminds me of the many curriculum I have composed over the years, only to deviate from them, at least in part, within days. 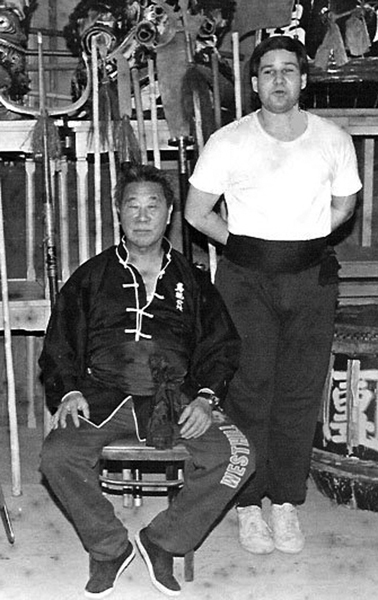 If a martial art is “real” it is most certainly alive. And it is impossible to completely capture something that is living in a stagnant form. 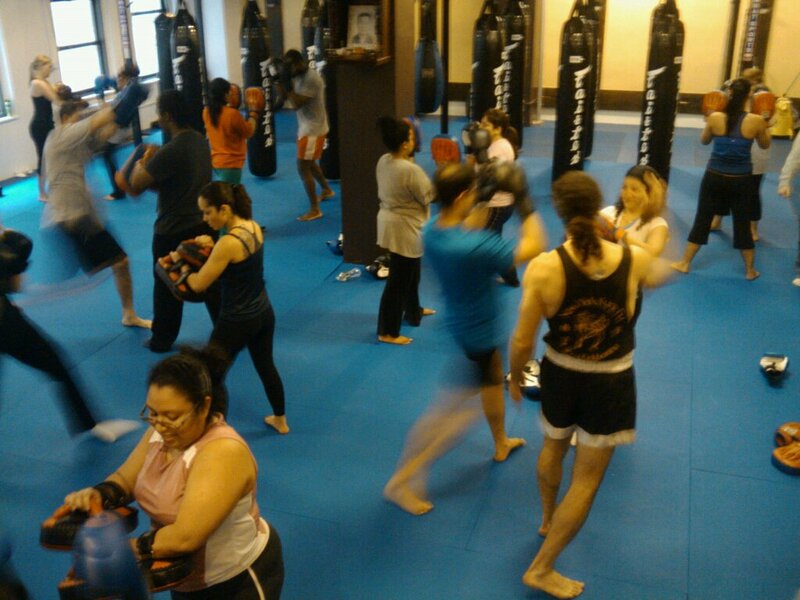 As an instructor, you begin each class with certain ideas in mind. Of course, you must almost immediately adjust those ideas based upon who is in your class; their level of experience, their body builds, how tall they are, possible injuries, and a host of less tangible factors. The class also produces opportunities for the students to ask questions. Those questions may (perhaps SHOULD) take the class in a different direction, and perhaps even a demonstration of different techniques or strategies; perhaps techniques and strategies that are not even in the “curriculum”. I am sure some instructors have insulated themselves from such issues simply by refusing to deviate form a chosen curriculum; but then their art is dead, it is stagnant, and I’d argue it has limited utility at that point. Myself, I am constantly cross training. So I frequently see variations on things I am doing, but variations none the less. Then I am exposed to material I have never seen before, but can immediately identify as useful and important. So my art is always alive, always seeking truth…. I maintain that Truth is a pathless land, and you cannot approach it by any path whatsoever, by any religion, by any sect. That is my point of view, and I adhere to that absolutely and unconditionally. Truth, being limitless, unconditioned, unapproachable by any path whatsoever, cannot be organized; nor should any organization be formed to lead or to coerce people along any particular path. The above quote, Jiddu Krishnamurti again, from the same speech. And infuriating to those trying to organize a program… Partially I joke. But then there is the issue of how you DO teach people when organization inevitably removes an element of truth? Every instructor knows, you must have some structure to teach. You tell a student “Put this foot forward.” Then you tell them “to generate power, alternate hips and shoulders so left, right, left right”. These are little lies; stances change, you can “double wind” or use footwork to “double up” on the same side, etc. But you have to start somewhere and you have to get them started. You have to get them to begin absorbing basic ideas and they have to “feel” how technique works. The story above comes from the Buddhist “Lotus Sutra” and is about using expedient means, or “white lies,” to rescue children from a burning building. My apologies to any of my friends who know this and realize that I edited it a bit. “Expedient means” is a concept which emphasizes that practitioners may use their own specific methods or techniques that fit the situation in order to gain enlightenment. The implication is that even if a technique, view, etc., is not ultimately “true” in the highest sense, it may still be an expedient practice to perform or view to hold; i.e., it may bring the practitioner closer to the true realization. For the teacher, the ability to adapt one’s message to the audience, is of enormous importance . In martial arts, we aren’t necessarily interested in “enlightenment” but “systems” and definitions like “internal” and “external” are expedient means. They are white lies, they are crutches, to get you to move forward. They aren’t “truth,” they are vehicles to carry you to truth. As an instructor I make choices. Those choices are made based upon my experience in teaching students of widely diverse backgrounds over more than two decades. The criteria I use are simple, what is the most efficient way to teach someone the techniques and get them functional? 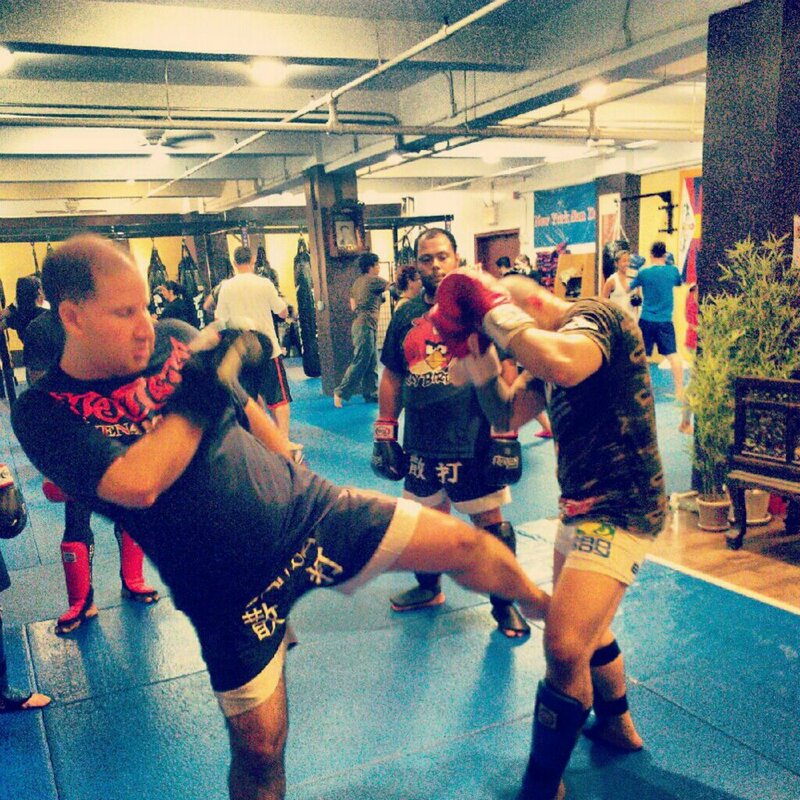 The reality is that there are many ways to stand, many methods of footwork, many methods of defense. However, I have chosen the methods and approaches which have the best results for the majority of the student population. For us, they constitute “the rules.” Of course, along with this comes the realization that once you have mastered the basics, i.e. learned “the rules” then you can break them! As instructors, we must carefully balance the vehicles against the truth. It is even more complex than we initially suspect. How much am I drilling technique and how much am I introducing “theory” or “concepts”? One without the other is meaningless. Too much theory/concept and you have lost a real art. Too much “just” technique and you lose the theory that makes it alive, and keeps it growing. We have those Zen Buddhist stories of the teacher throwing the student out, doesn’t have to be so extreme, but you have to start teaching them to operate on their own without the teacher… careful balancing act and requires a responsible teacher WHO CARES. But there is a higher truth. There are universal truths. ← 10,000 repetitions is NOT enough….. Powerful stuff! I love it! long time now. I run a blog as well and its important to support another blogger. Theinfo you have posted is both well written and conciset. I appreciate its difficult and time consuming to come up with and I applaud yourwork.